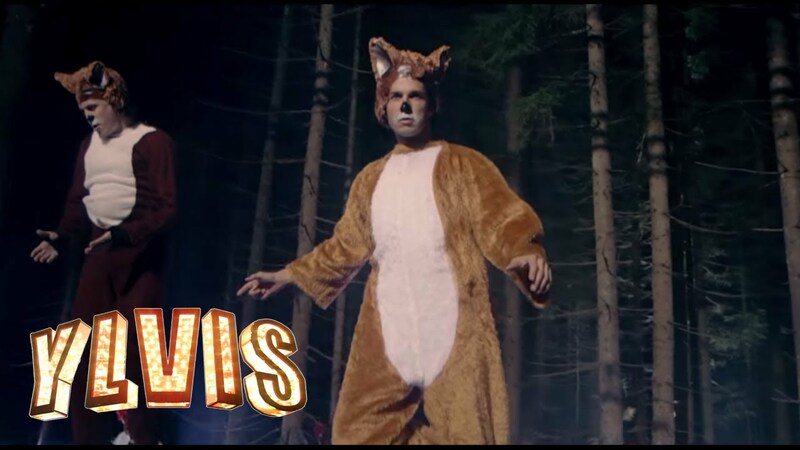 I first heard The Fox (What Does The Fox Say?) by Alvis, who are Norwegian, via one of DreamHack tournaments, couldnt remember which one, but you can bet DreamHack always plays the strangest music videos for you at the down time. This song hadnt been in my mind for some time until I was making a video of cowpy. While trying to think of a good line for the cow to say just moments ago, What Does The Fox Say? popped up from nowhere, hence we are having this blog post. The lyrics do not make any sense at all, and the music video is just weird from the beginning to the end. You understand each word, words form sentences, you still understand, sort of. But when putting everything together, what the F!#$ does the fox say? As of now, it has been wondered for 446,822,334 times, goddammit!